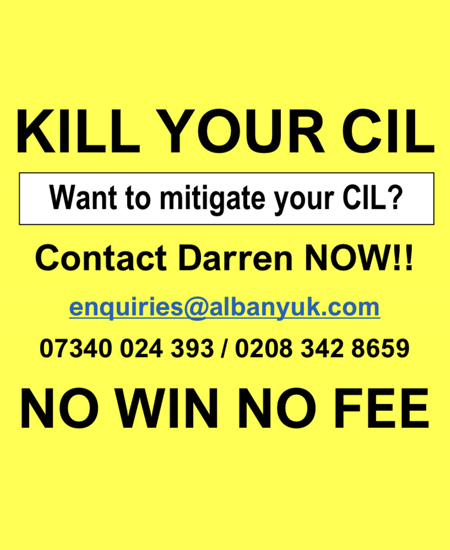 A council has failed in its legal bid to overturn one of the first decisions to be made by an inspector under a new mechanism that allows developers to appeal affordable housing obligations. 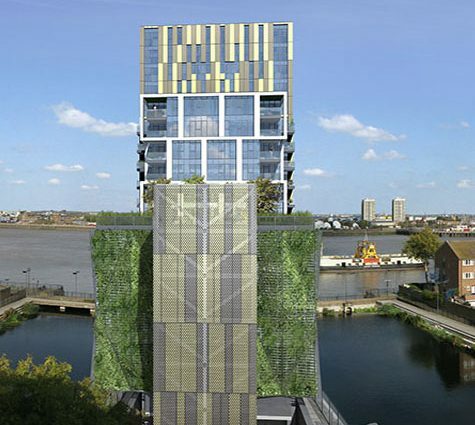 The High Court has refused an application by the Royal Borough of Greenwich for permission to bring a claim for judicial review of an inspector’s ruling that the section 106 agreement for the 100-unit Mast Pond Wharf scheme in Woolwich should be modified to remove a 20 per cent affordable housing requirement in its entirety. The appeal had been decided under a new mechanism introduced by the Growth and Infrastructure Act 2013, which allows developers to appeal to the Planning Inspectorate (PINS) if they believe that the affordable housing requirement made as part of a section 106 agreement renders a scheme unviable. Inspector Stephen Roscoe allowed Albany Homes’ appeal, accepting the firm’s sensitivity analysis which stated that the scheme would become viable with the removal of the affordable housing obligation and a ten per cent increase in the development value. But Greenwich Council challenged the inspector’s decision, contending that it was not permissible for him to consider whether the development would become viable at some future point in time when sales values had risen, as opposed to its viability at the current time. However, the secretary of state and developer submitted that the inspector had considered whether the development would be viable at the current time and had modified the obligation so that the scheme became viable using current values. The inspector had argued that a development value increase of ten per cent “lies within the usual range adopted in any sensitivity analysis of an economic viability assessment”. Daniel Drukarz, lead partner at Asserson Law Offices, which acted for Albany Homes, said the High Court had judged the council’s legal challenge to be “misconceived”. “The court felt that the inspector’s approach was the correct one,” he said. Roy Pinnock, senior associate at law firm Dentons, said that the decision was “significant”. He said that councils should scrutinise “very hard whether there is a genuine or robust sensitivity approach”. Denise Hyland, leader of the Royal Borough of Greenwich, said: “This is a very disappointing decision. The lack of genuinely affordable housing in London is one of the biggest crises facing the capital.